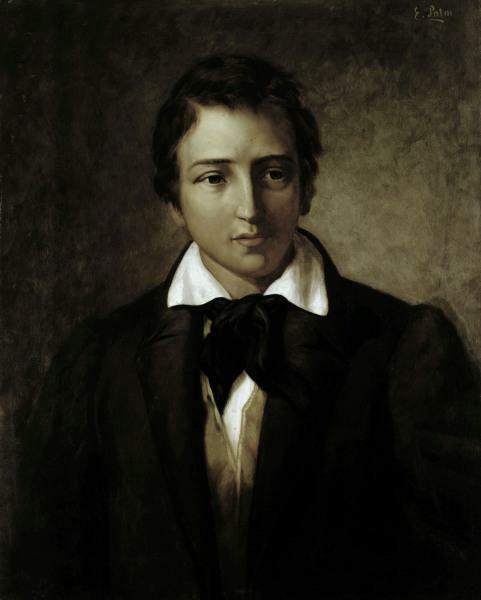 Over a hundred years later Nazi party activists raided the Institut für Sexualwissenschaft and burned thousands of books on Berlin’s Opernplatz, including some of the works of Heinrich Heine. 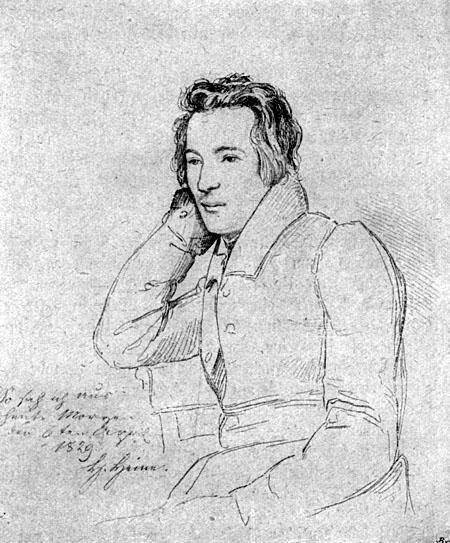 Christian Johann Heinrich Heine was born in 1797 in the small Rhineland town of Düsseldorf. His family were not devoutly Jewish and the young Heinrich grew up in a comfortable environment with three younger siblings. The Rhineland was a politically complicated place at this time with ongoing conflicts between the Bavarians, Prussians and French and control of the area fluctuated. 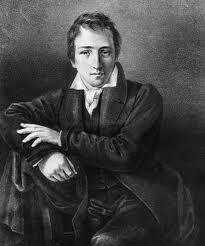 The French influence on Heinrich was significant though and he was an admirer of the Napoleonic way of doing things. He certainly liked the revolutionary ideals of fraternity, liberty and equality – not surprising considering his family background. At school he had learned some Hebrew but when he transferred to a Catholic institution French became his second language after German. He added the English language to his growing abilities when he attended a business school in Düsseldorf at the age of 17. The world of business was not really for him though despite being encouraged to join his Uncle Salomon’s bank in Hamburg and it was not too long before he moved south to the Prussian University of Bonn to study law. 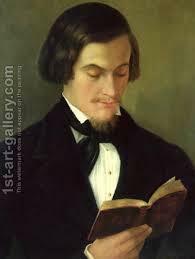 Still, though, Heinrich was not happy and he devoted much of his time to the study of literature and history, finding he had a great interest in Romanticism and he wrote poetry in this style. He was soon on the move again, back north to the University of Göttingen. This was an area ruled by the Hanoverian King of England and Heinrich felt oppressed and alienated here. Yet another move soon followed, this time to Berlin. He was now 24 years old and he was to spend two interesting years in the city, cementing his interest in Jewish history, before moving on to Lüneburg. 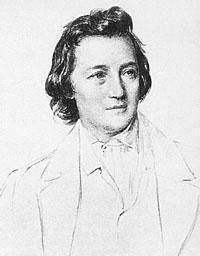 This period of his literary life was productive, including the poems of the cycle Die Heimkehr (“The Homecoming”). Inexplicably he returned to law studies at Göttingen before submitting once more to his wanderlust with a trip through the Harz Mountains. 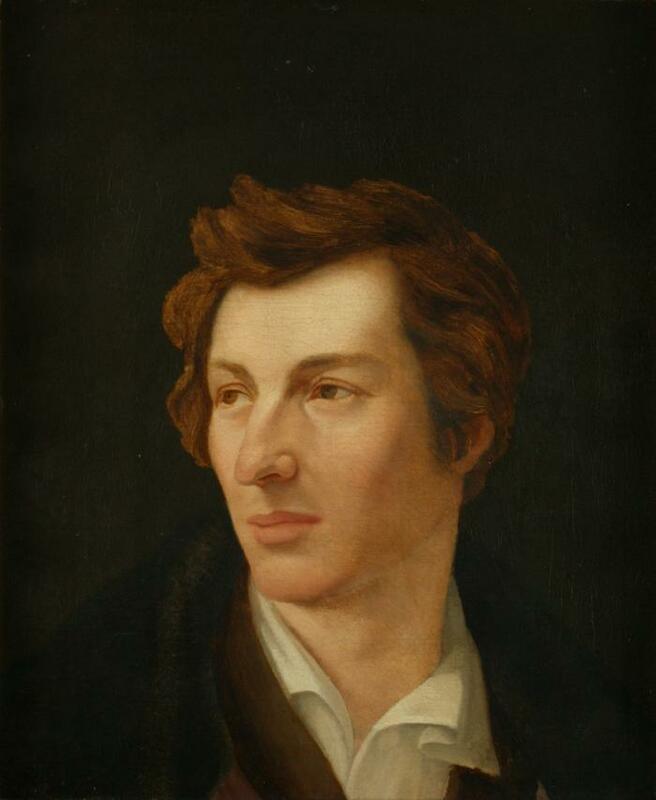 1825 saw Heine embark on a significant religious conversion to Protestantism. He had ambitions to follow an academic career and saw his path blocked by the anti-Semitic stance of the Prussian government. He said later that his conversion would be his “ticket of admission into European culture” but, in the event, casting aside his Jewish status was of no help to him. He spent the last 25 years of his life in Paris, disillusioned by the general demeanour of the people and government of his homeland. 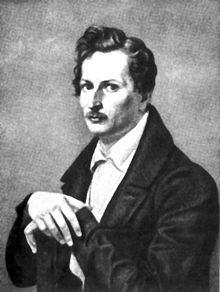 His work was disapproved of by the German authorities. 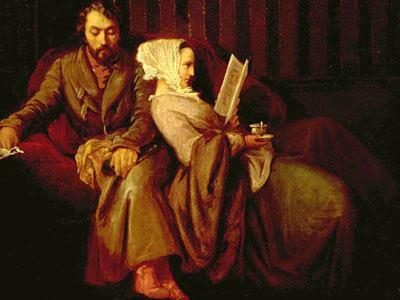 His health began to deteriorate and he took to his bed in 1848 and never left it for the rest of his life. He was to spend 8 long years in what he called his “mattress-grave”. 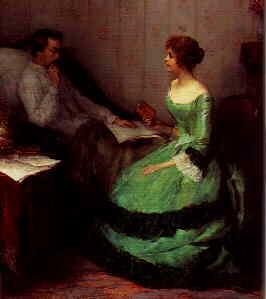 He still wrote poetry while confined to bed and also tried to finish his memoirs. 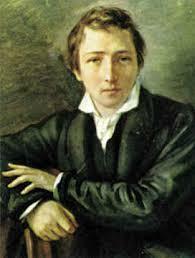 Heinrich Heine died on 17 February 1856, aged 58. His body was buried at the Montmartre cemetery in Paris.